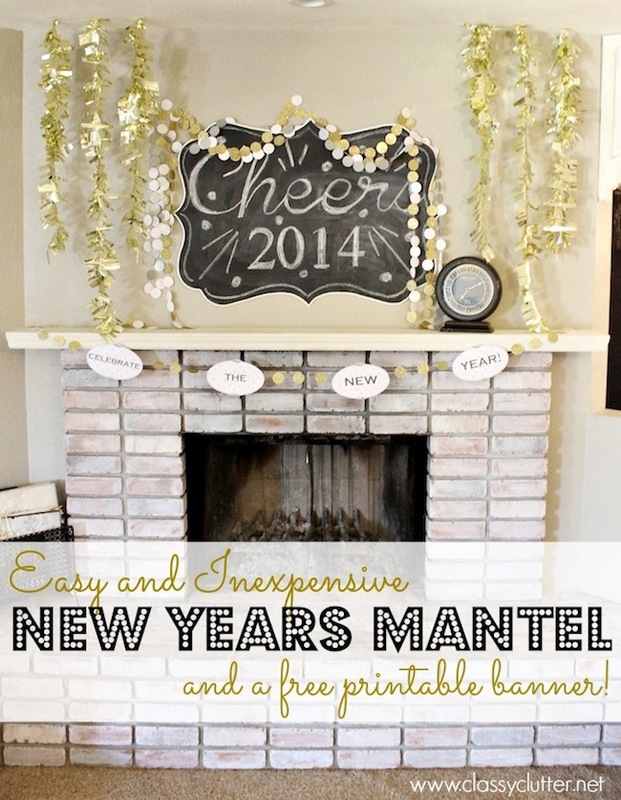 New years comes and goes so quickly so its easy to overlook putting out decor for such a short holiday time! 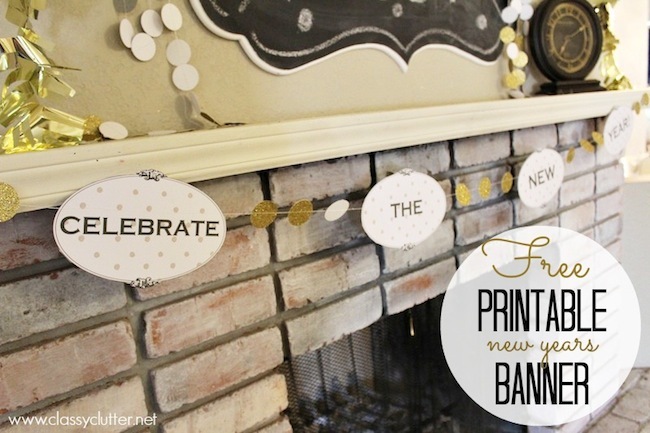 This easy and inexpensive New Years decor ideas will for sure make you want to decorate for New Years! Especially if you’re throwing a party! Next, garlands! We used three different types of garlands on this display. 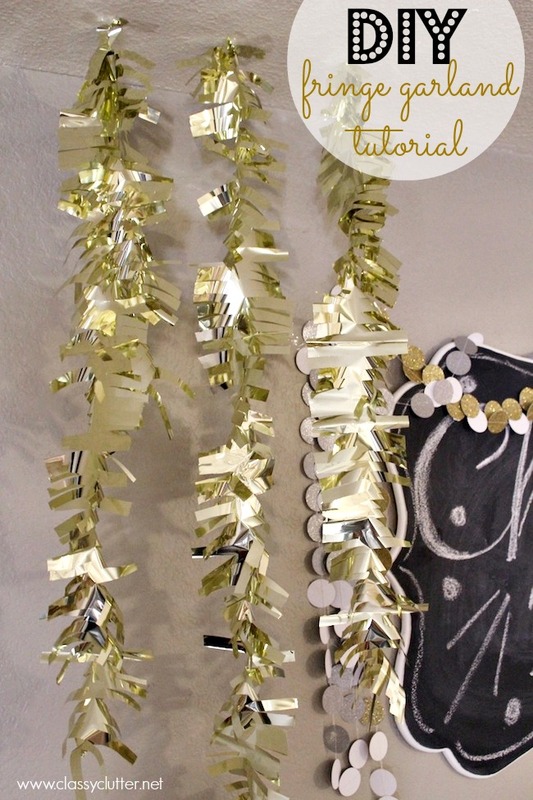 Layering multiple garlands gives the illusion layers and makes it look super jazzy which is exactly what you want for new years! 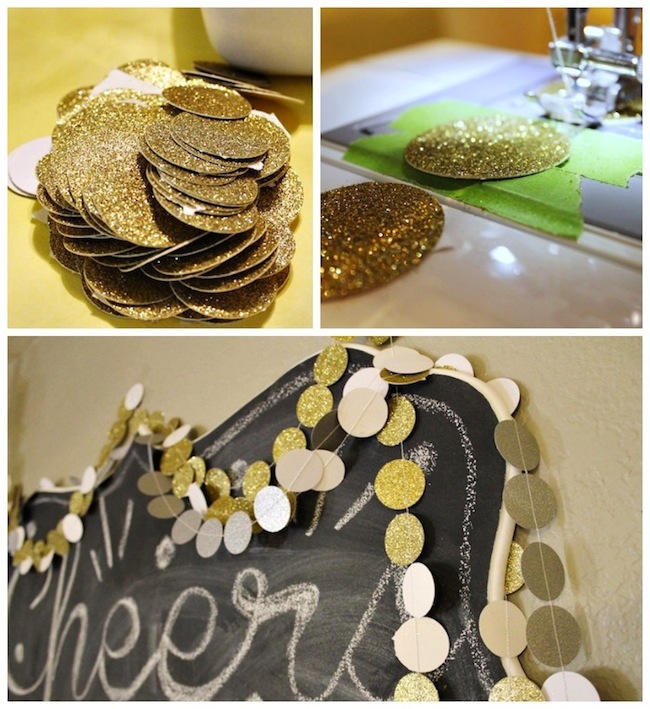 Now that Christmas is over, it’s time to get your sparkle on and ring in the New Year! Here’s to 2014!! Cheers! 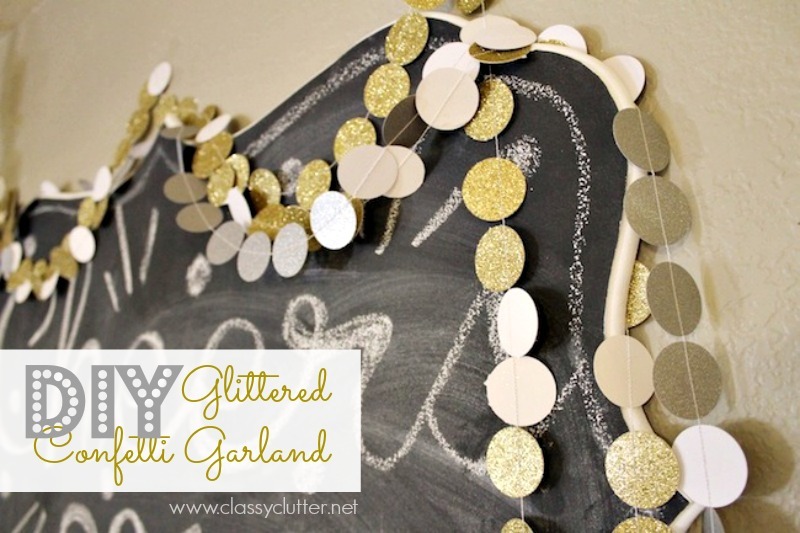 Oh, don’t forget to check out this fun confetti garland tutorial for your New Year’s decor! 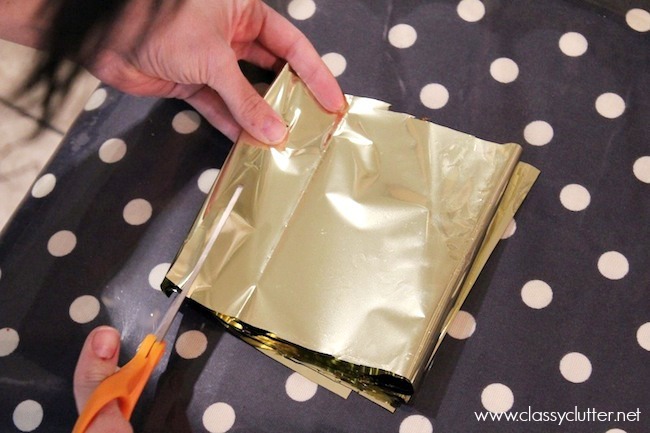 Loved all your ideas, will definitely try few of them on new year eve.